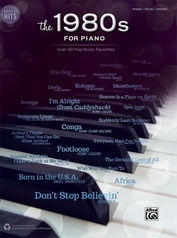 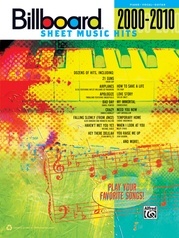 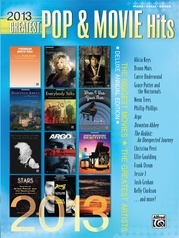 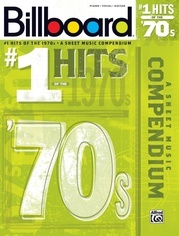 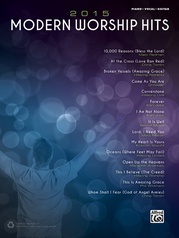 10 for 10 Sheet Music: Pop Megahits! 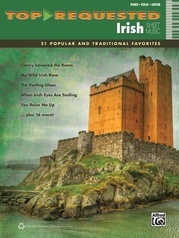 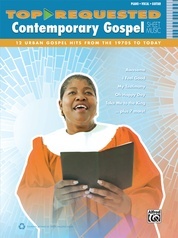 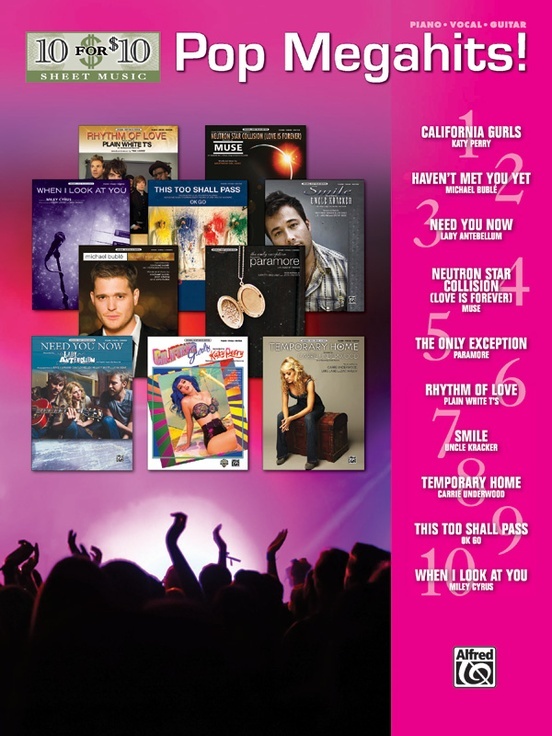 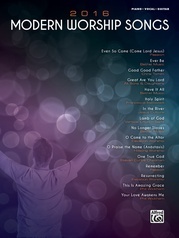 10 for 10 Sheet Music editions are the smartest, most economical choices for building your music library. 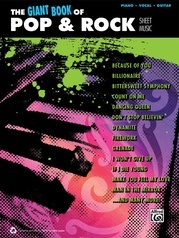 Grow your repertoire and have lots of fun playing or singing great new material, all for only 10 dollars! 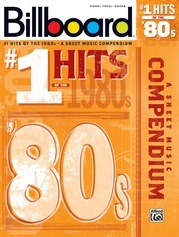 Pop Megahits! 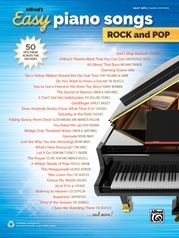 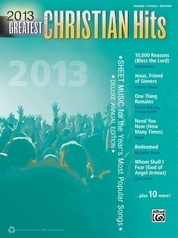 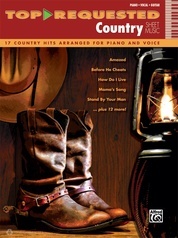 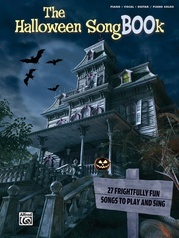 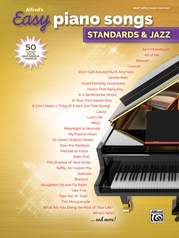 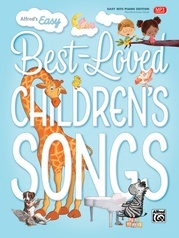 contains an array of red-hot hits in a variety of styles and at a price that can't be beat. Titles: California Gurls (Katy Perry) * Haven't Met You Yet (Michael Buble) * Need You Now (Lady Antebellum) * Neutron Star Collision (Love Is Forever) (Muse) * The Only Exception (Paramore) * Rhythm of Love (Plain White T's) * Smile (Uncle Kracker) * Temporary Home (Carrie Underwood) * This Too Shall Pass (OK Go) * When I Look at You (Miley Cyrus).